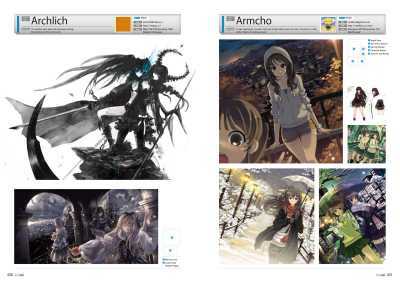 Featuring over 2-million members, PIXIV is Japan's ultimate online art community. 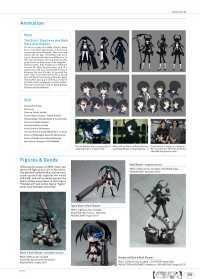 The web site allows creators to show off their work, share feedback, and grow into even better artists. 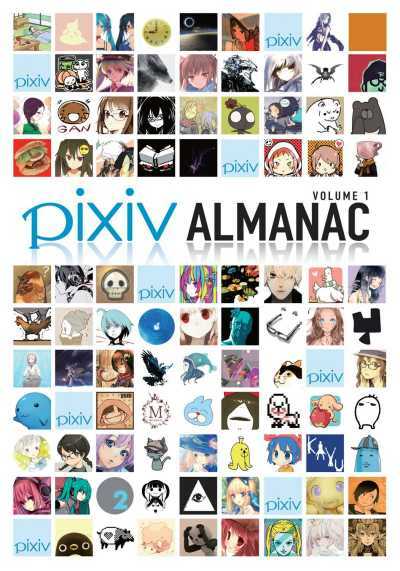 "The PIXIV Almanac" collects artwork from some of the community's most talented members, showcasing a variety of colorful anime, manga, and CG art styles. 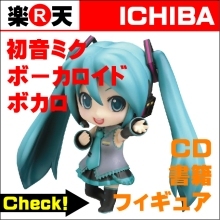 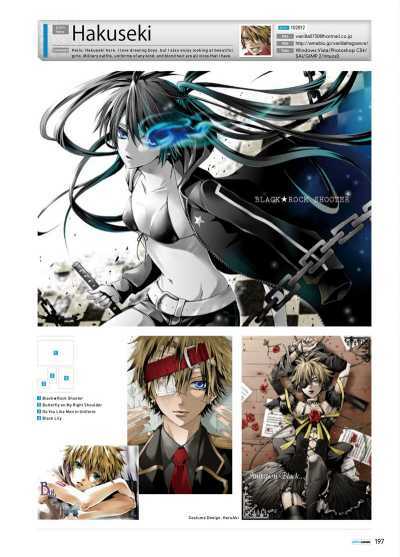 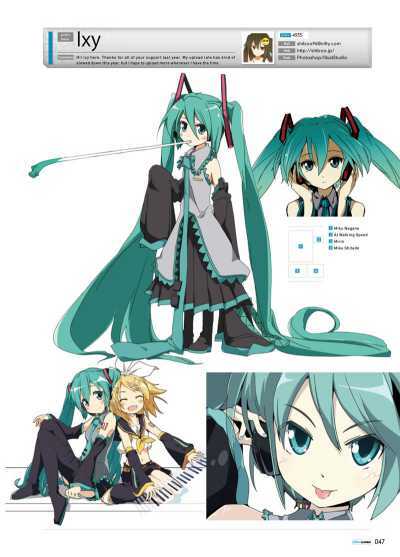 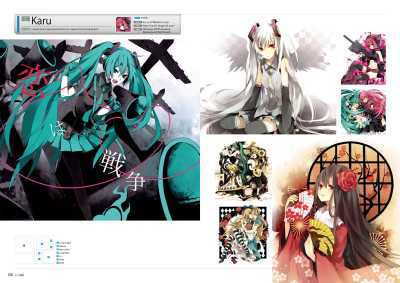 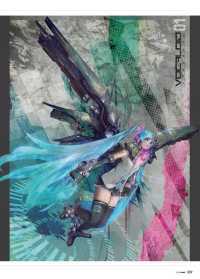 Plus, this book also includes many works featuring Japan's most popular synthetic singing sensation - Hatsune Miku!